What is Anthony Davis Worth? It’s official: Anthony Davis has requested a trade. One of the consensus top-5 players in the NBA changing teams, especially with still a year and a half left on his contract, has the potential to make huge waves within the NBA. Could he team up with LeBron James on the Lakers? Could he go to the East and shift the power balance between the conferences? Anything is possible at this point, as it’s likely 29 GMs are currently awake, coffee in hand (except for Danny Ainge), constructing packages for the Pelicans’ big man. 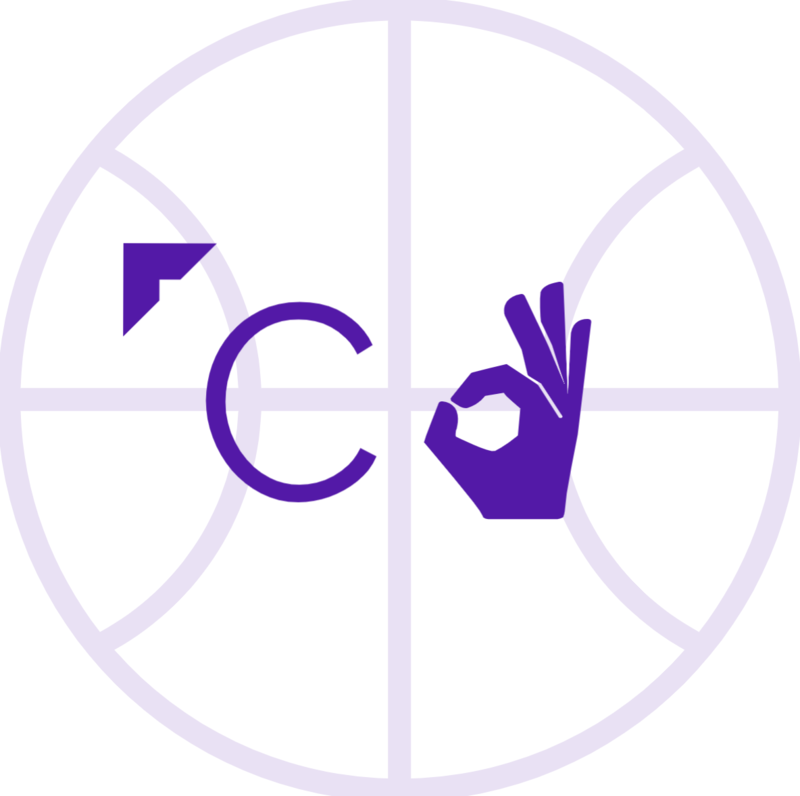 Like Corner Three on Facebook!